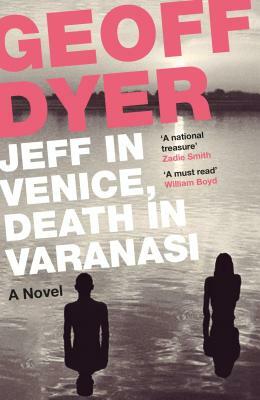 Geoff Dyer is the author of Jeff in Venice, Death in Varanasi and three previous novels, as well as nine non-fiction books. Dyer has won the Somerset Maugham Prize, the Bollinger Everyman Wodehouse Prize for Comic Fiction, a Lannan Literary Award, the International Center of Photography's 2006 Infinity Award for writing on photography and the American Academy of Arts and Letters' E.M. Forster Award. In 2009 he was named GQ's Writer of the Year. He won a National Book Critics Circle Award in 2012 and was a finalist in 1998. In 2015 he received a Windham Campbell Prize for non-fiction. His books have been translated into twenty-four languages. He currently lives in Los Angeles where he is Writer in Residence at the University of Southern California.